She is adorable! I love your chair and quilt, too. Goes perfectly with your session. 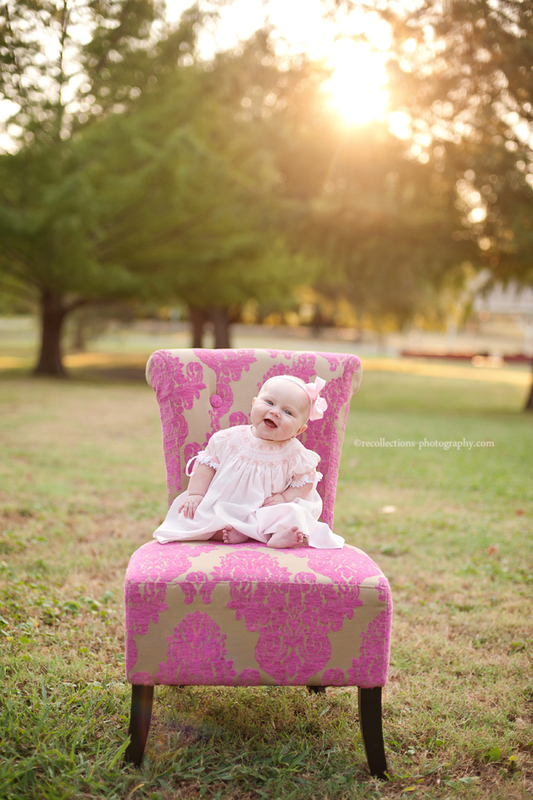 Love your work, such beautiful light and processing..
adorable smiles on this baby! love the chair as well! 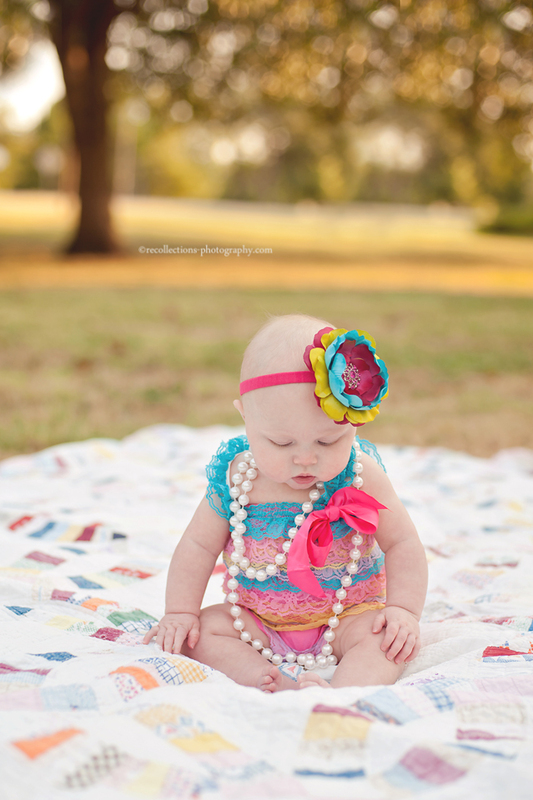 What a fun, colorful baby session! She is adorable! She is gorgeous! Love the location, light, outfits! 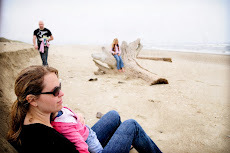 Baby is so cute and lovely and pictures are great. I appreciate the mixture of colors used in your photography of. Thanks a lot sharing these beauties with us.